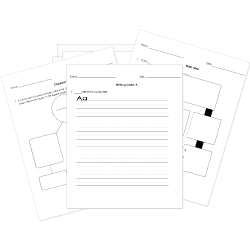 You can create printable tests and worksheets from these Grade 4 Aesop questions! Select one or more questions using the checkboxes above each question. Then click the add selected questions to a test button before moving to another page. teach people that you don't have to be the best to win. You just have to keep trying and not give up. teach people that the fastest runners never win. teach people that you have to be the best to win. Other animals who were watching the race probably thought that would win the race.